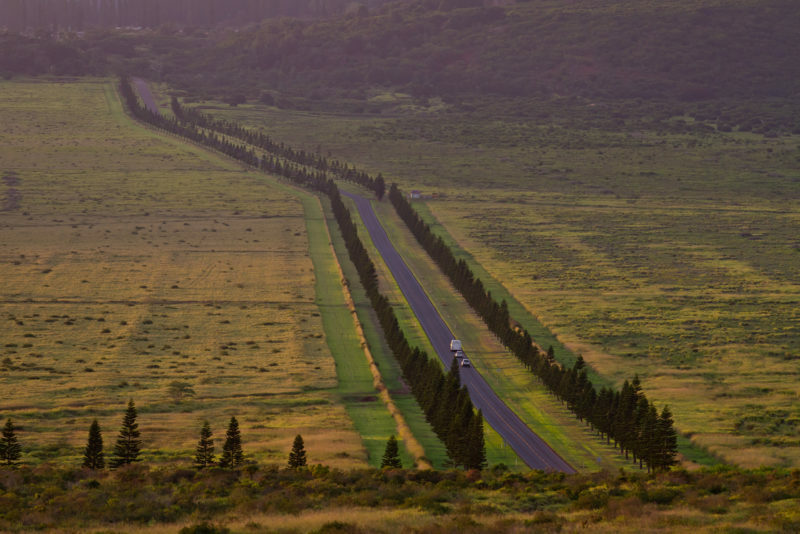 Lanai is so off the beaten path that everyone recommends a 4-wheel drive for explorers. There are plenty of rugged roads, hikes and hard-to-reach places that only a 4-wheeler can get to. Without a single traffic light on the island, the Pineapple Isle has a pristine beauty unmarred by city life. 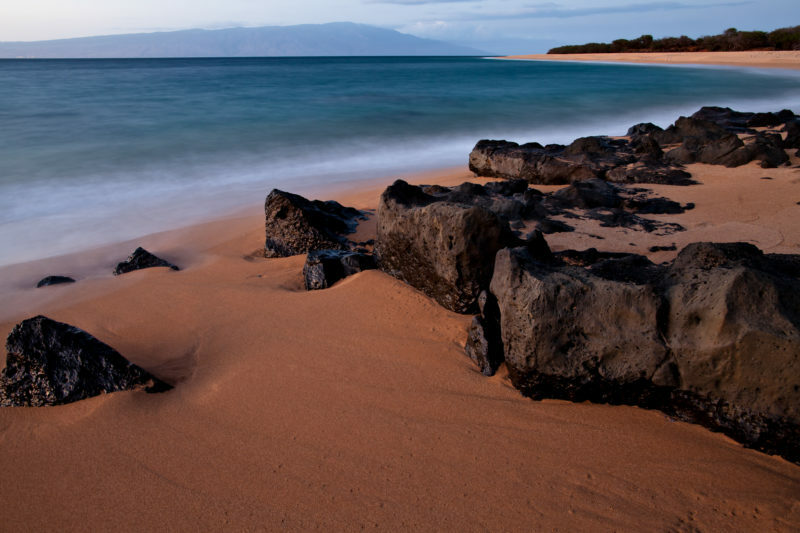 Lanai has a lot to offer for the adventurous traveler from amazing hikes to romantic beaches to whale and dolphin watching. But if you’re considering Lanai, be advised that you’ll probably need deep pockets to stay here. The island is marketed toward the extremely wealthy as a truly getaway island and so far they have no problems getting customers. If you can afford it and are more in tune with nature than the city, I highly recommend looking into Lanai. You’ll be amazed at what you’ll see and the different local culture you’ll find there. On such a small island both in size and population, the locals here really let their personalities shine through and I think it’s a completely different mindset compared to locals on Oahu. Besides the unique landscape that will surround you on Lanai, you’ll also see many animals that you won’t normally see on the other islands. 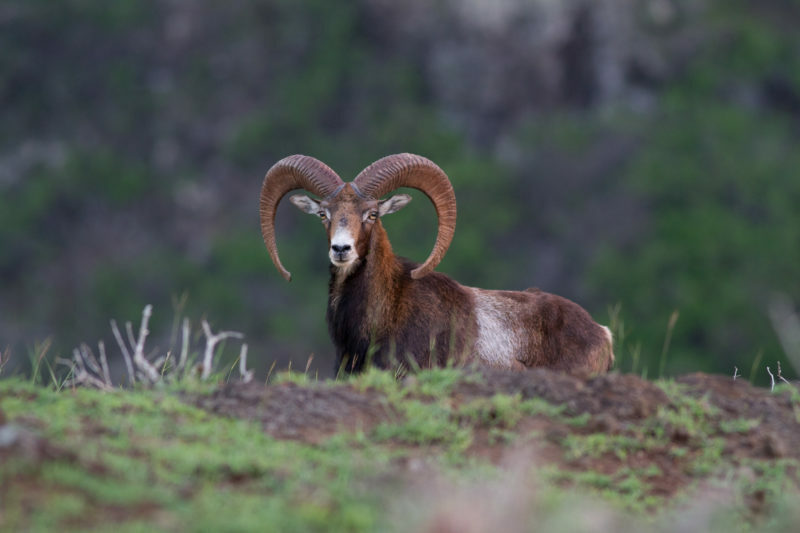 Even the shy ram will make an appearance here and there during your trip. The other activity I love to do on Lanai is fishing. Whether you bring your own gear or go on a charter boat, the fishing on Lanai is awesome. 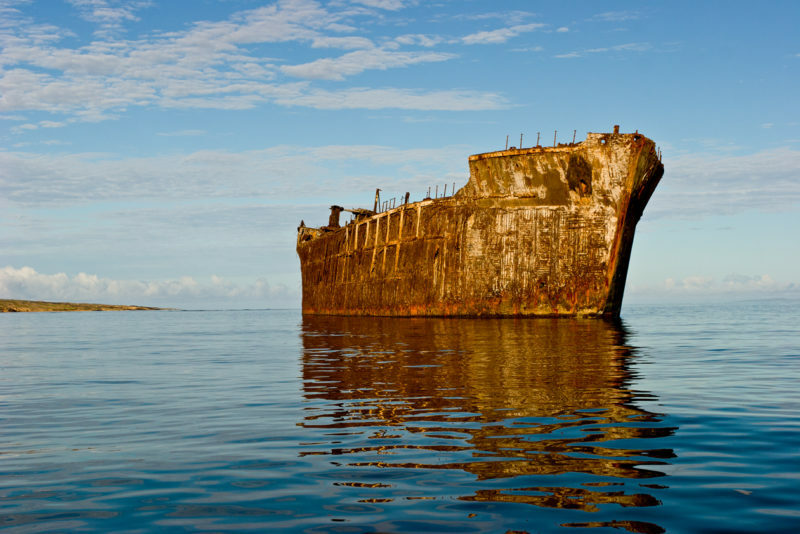 With such a small population living on this island, there is no overfishing problem like there is on Oahu. This also means that snorkeling and scuba diving here is also great. You’ll see a larger variety of fish in addition to turtles, whales and dolphins. If you have gone to Lanai before, let me know how it went! I’d love to hear about your experiences. Lanai seems to draw the best part of yourself out and the island calls out to each person differently. There is much to be said about off-roading and Lanai has a ton of it. The Polaris Off-Road Tour is complete fun as you enjoy Lanai’s upland views and learn the history about this smaller island. You can also just take a ferry ride from Maui to Lanai for just $30 – way cheaper than an airplane and you get to enjoy incredible views and ocean air the whole way! I’ve gone from Molokai to Maui and back and going across the ocean in a small boat is such a fun and surreal experience. Oh, the surprises you’ll see in Costco Hawaii!